We are delighted to announce that Professor Louise Burke has taken over the role of Dean of the Faculty of Pathology at the Faculty Annual General Meeting today. She succeeds Professor Hilary Humphreys and will complete a three year term. 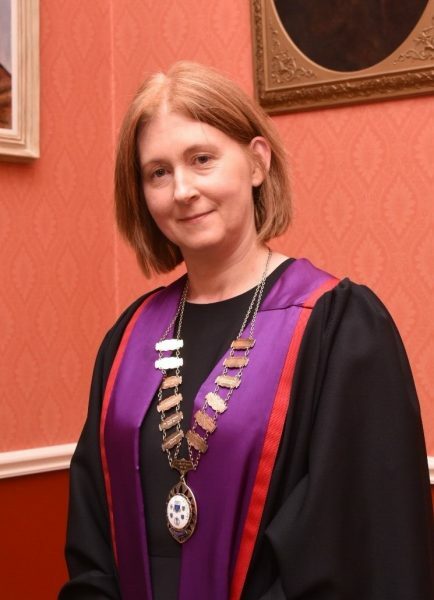 Prof Louise Burke is a Consultant Histopathologist, Department of Histopathology at Cork University Hospital and Clinical Professor at University College Cork. A medical graduate of National University of Ireland, Galway, Prof Burke trained in University College Hospital, Galway and Portiuncula Hospital, Ballinasloe. She completed further residency and research fellowships in Maryland, U.S. and Caen, France. Her research interests include Cardiothoracic Pathology. 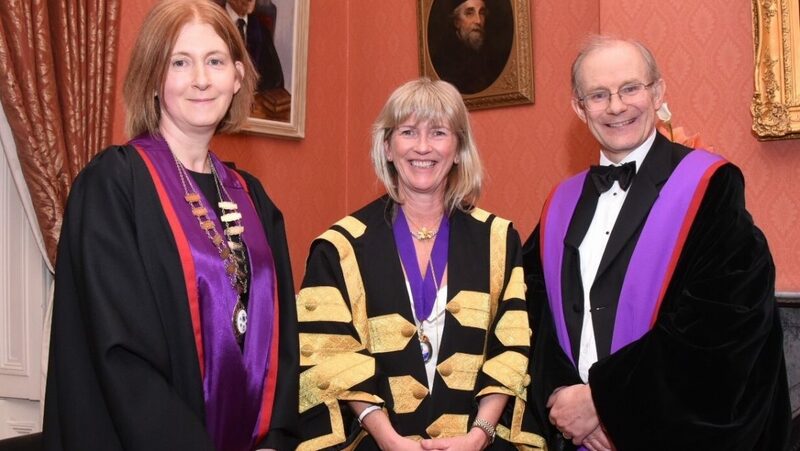 The Faculty of Pathology is the national professional and training body for Pathology in Ireland, working to ensure the highest standards in laboratory medicine. It is accredited by the Medical Council of Ireland and are proud to meet the strict standards required to deliver postgraduate specialist training in five Pathology specialties. Established in 1982, we are one of six postgraduate specialist training bodies based in the Royal College of Physicians of Ireland. We have over 300 Fellows, who are experienced Consultant Pathologists and leading experts in their field.